This kit is perfect for all those layouts celebrating all those toothy times. Dental visits, tooth fairy visits, or even that first tooth photo will be a breeze to scrap with this kit. Document your manic Mondays with fun elements and papers that capture the spirit of running errands, routines, and work life we all face at the start of each week. A fun new collab with Amada Yi in our “This Week” series, put this collection on your to do list to help you get your scrapbooking goals done! 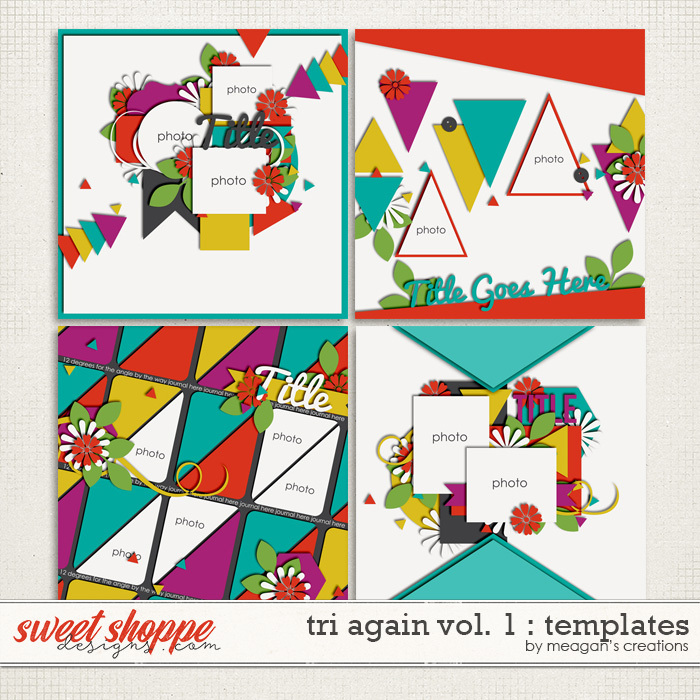 A set of four templates with a geometric twist! Each template contains triangles, either as a design element or photo spot. Give your layout a unique look with this fun geometric shape! 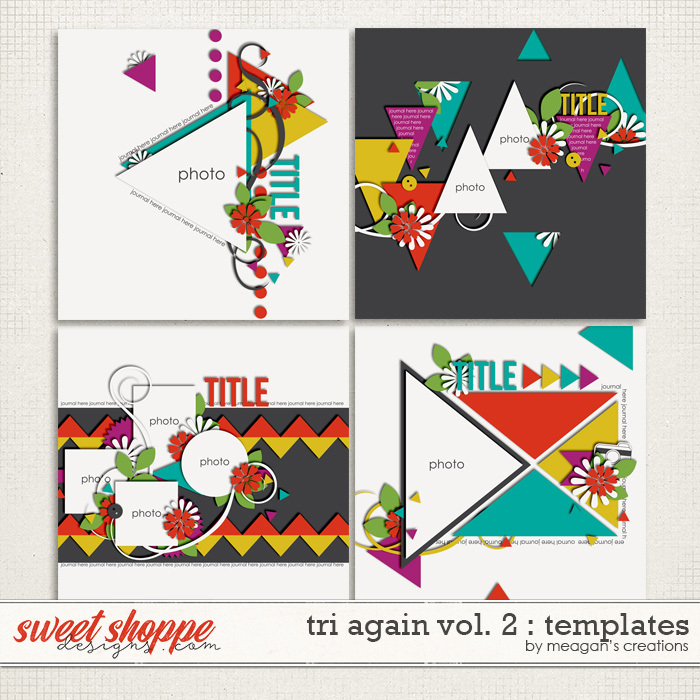 A set of four layered templates with a focus on triangles! This is the second in a series that focus on this unique geometric design. Next postFeatured Designer 15 Sale!